A classic reborn! Casual, turn-based strategy in a land of fantastical creatures and deadly machines! In the aftermath of a great flood, a vengeful leader threatens to conquer the world with the aid of a once lost technology, and only a small but determined army stands in their path. 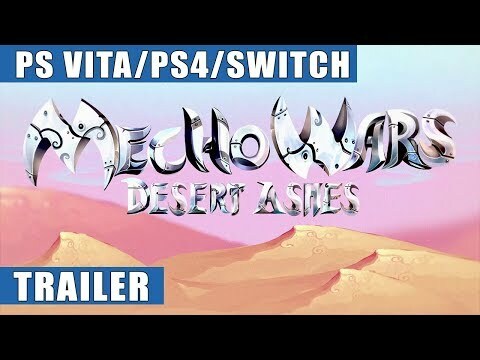 Mecho Wars: Desert Ashes was released on Switch 106d ago in the US and the UK. Notify me when Mecho Wars: Desert Ashes is available.